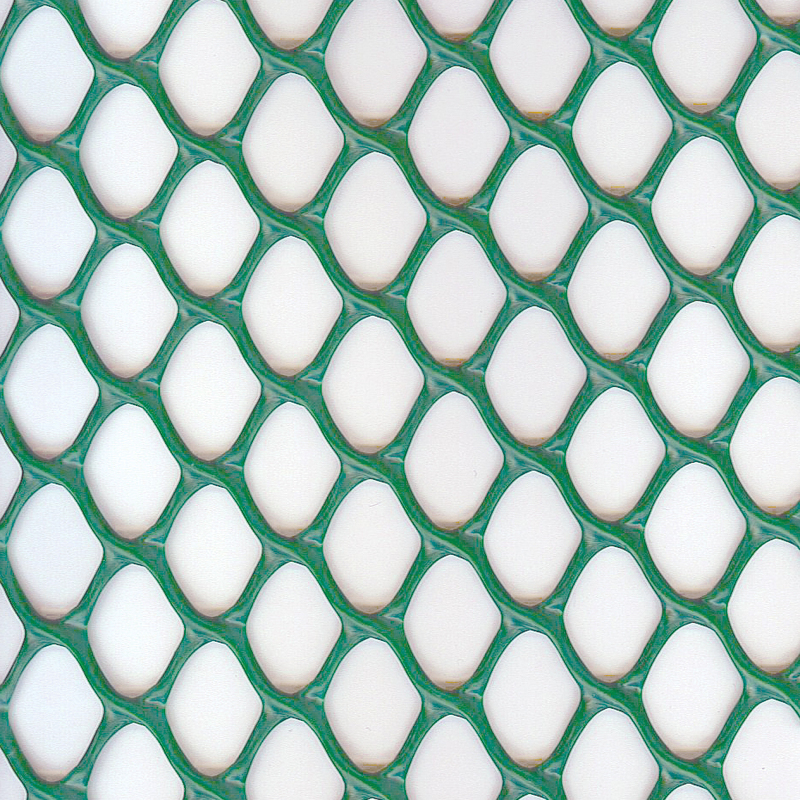 Grass Re-inforcement Mesh - Yuzet® - Design & manufacture of retail packaged products. Grass Re-inforcement Mesh Stop pedestrian and vehicular erosion of grass areas. 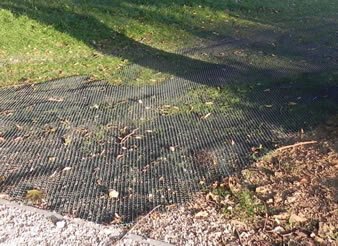 Yuzet® grass reinforcementt mesh helps protect grass surfaces from light traffic and pedestrians. Usually used for car parking and access routes for events it’s an ideal product to use if you wish to prevent sinking, rutting or general grass destruction. Yuzet® Re-inforcement meshes are 100% re-cycled High Density Polyethylene. The polymer grid construction can permanently re-inforce grassy areas stopping any build up of mud which can be particularly hazardous to pedestrian or car wheels. Where is Grass Re-inforcement Mesh Used? 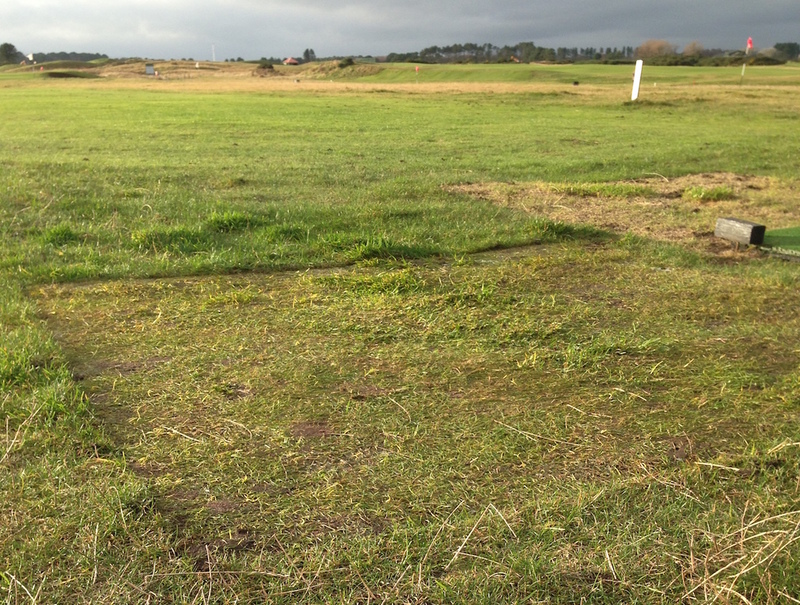 Its used at outdoor events and is ideal for light vehicles and pedestrian traffic on grassed areas. Widely used on golf course buggy tracks and community wheelchair access. Over time the mesh becomes hidden by the grass frowing through the mesh making it pleasing on the eye by reverting the surface back to a natural grass state. Uses include golf courses, pathways, garden parking, temporary events.